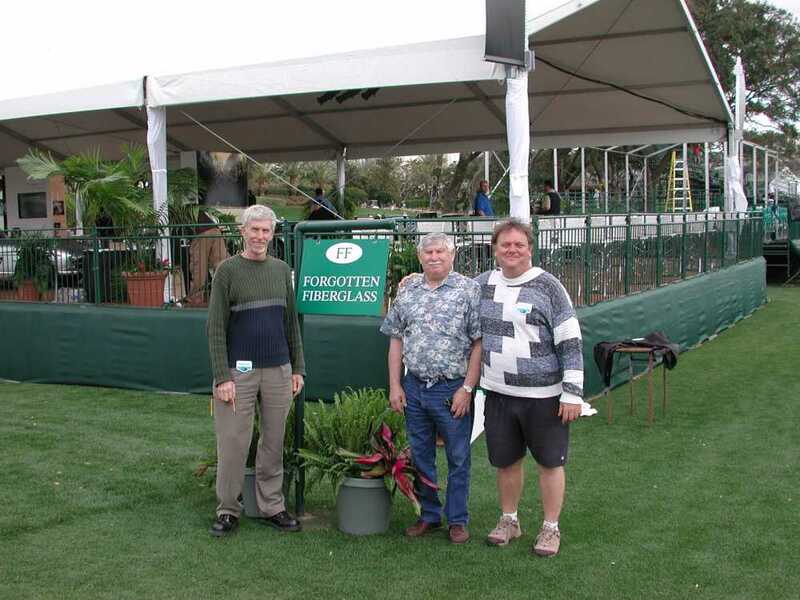 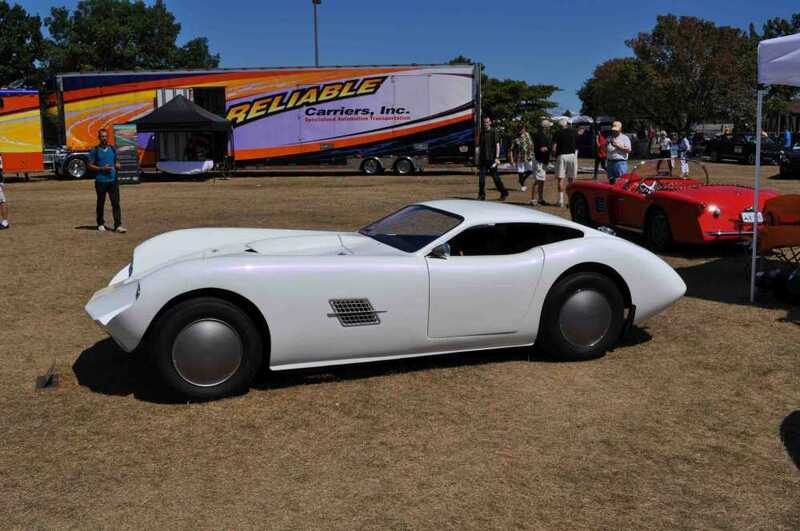 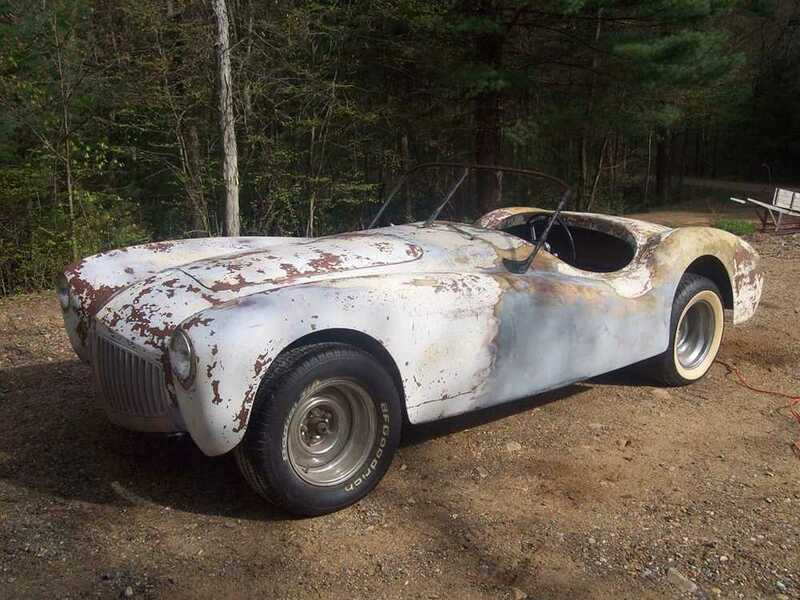 Forgotten Fiberglass Class for Amelia Island Concours d’Elegance 2015 Announced – Let The Fiber-Celebration Begin! 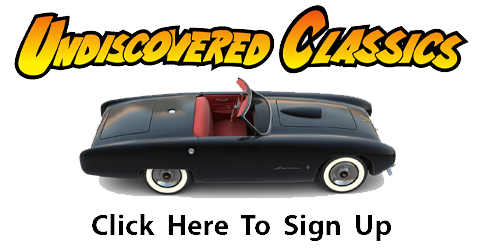 Bill Warner – consummate car guy – saw the interest that Rick and I had in these cars, many of which Bill had come to learn about as he was growing up. 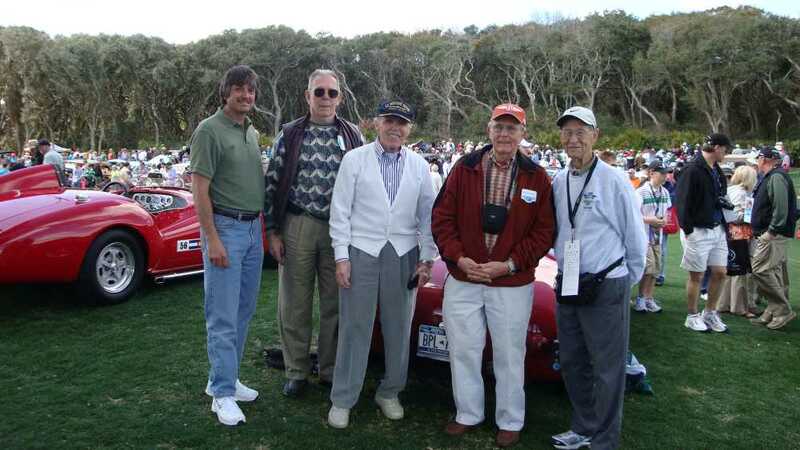 Bill graciously welcomed us to Amelia in 2007, and this was the first time that we participated and helped put together a class of fiberglass sports cars at Amelia – and what an event that was! 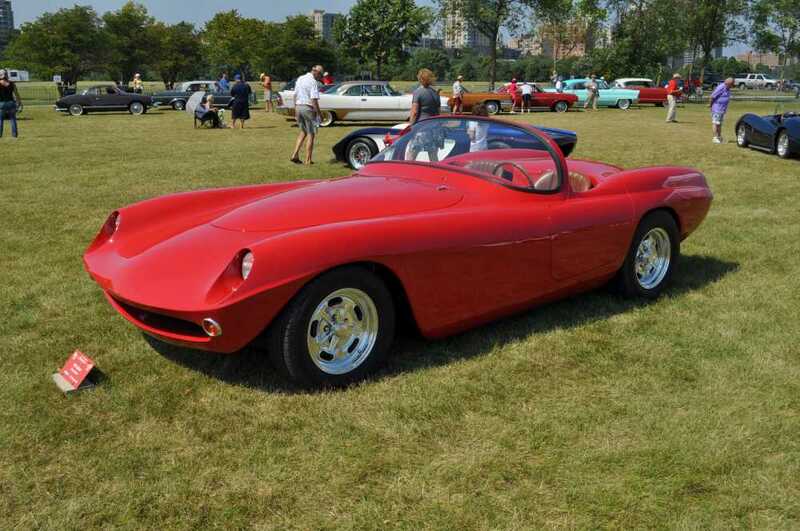 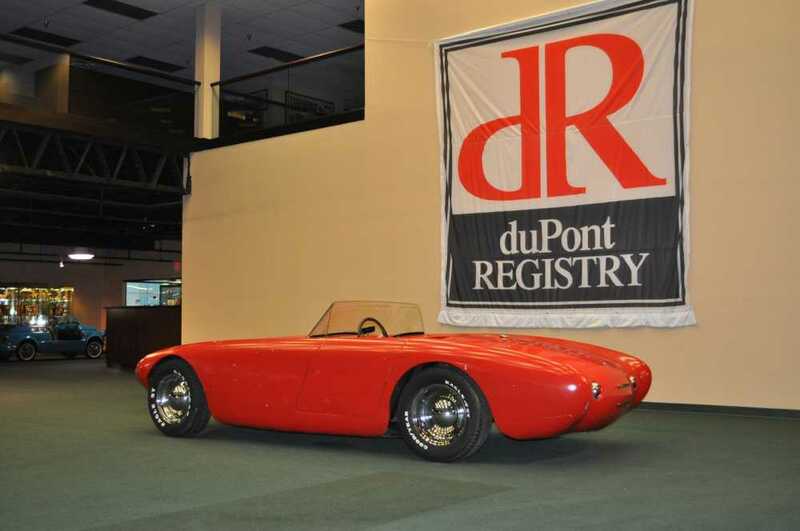 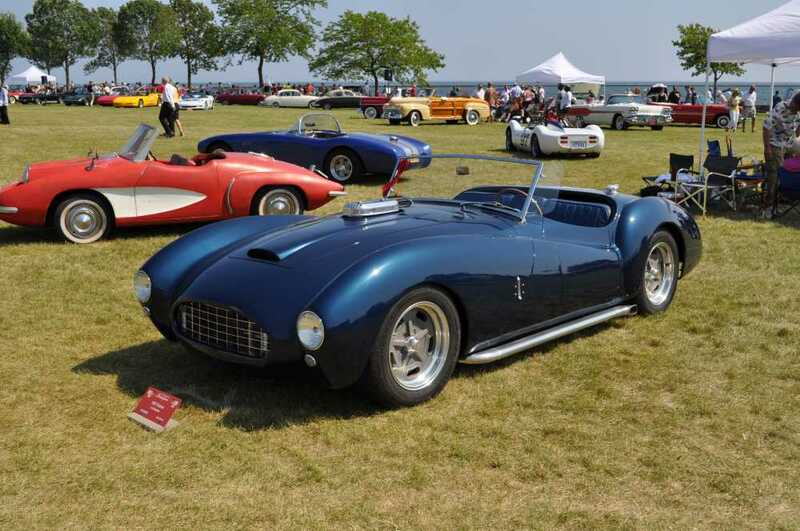 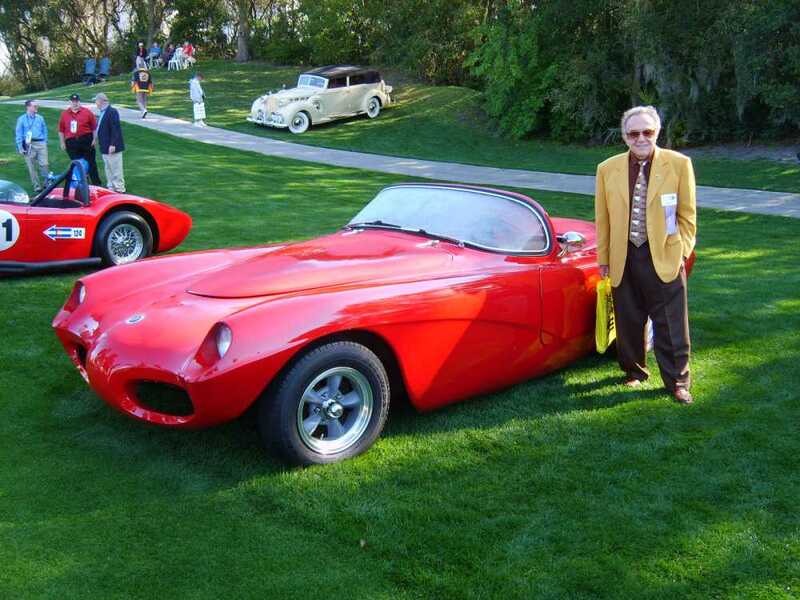 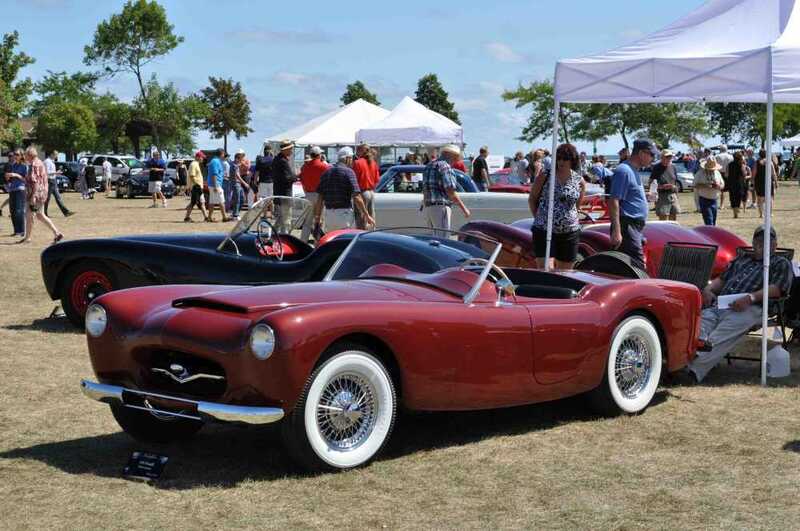 We met folks that we are still friends with today such as Paul Sable, George Barris, and Tim Considine – who were the judges for this first foray of fiberglass at any concours event in the world. 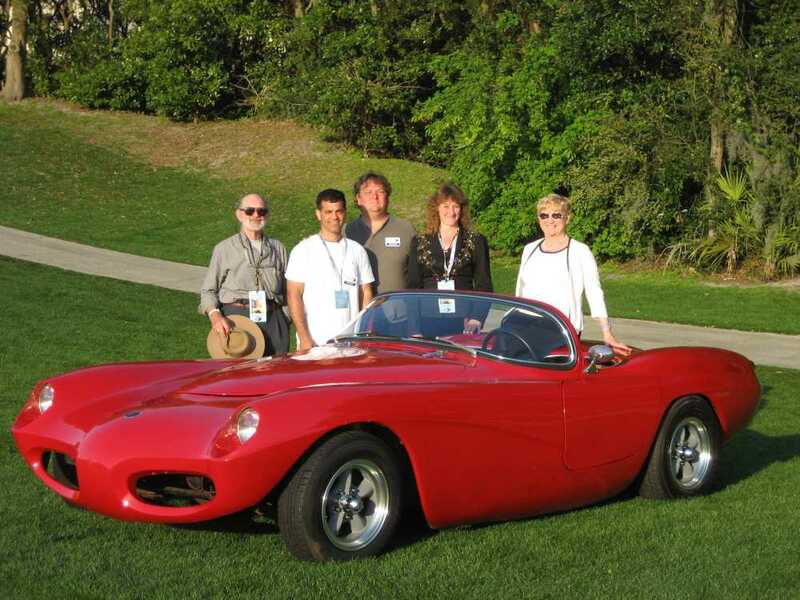 Others that we met were Jim and Lea Ann Robinson, Merrill and Gerianne Powell (Victress), Patricia Boyce-Smith (Victress), Jon Greuel, Joan and Debbie Dawes of LaDawri fame, Elle Chesney, Fred Roth and others too..
And of course, great thanks again to Bill Warner for recognizing these cars in such a special way. 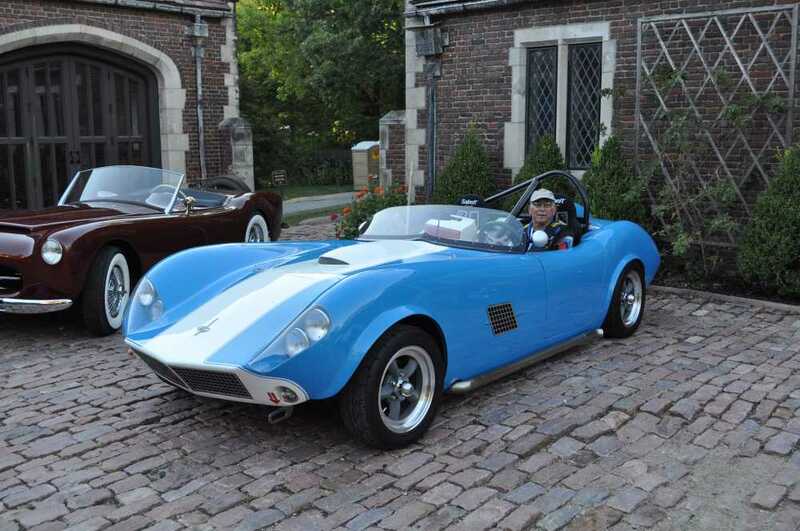 My thanks to Bill Warner and Geoff Hacker for breaking down the barrier and stigma of these beautiful home built cars. 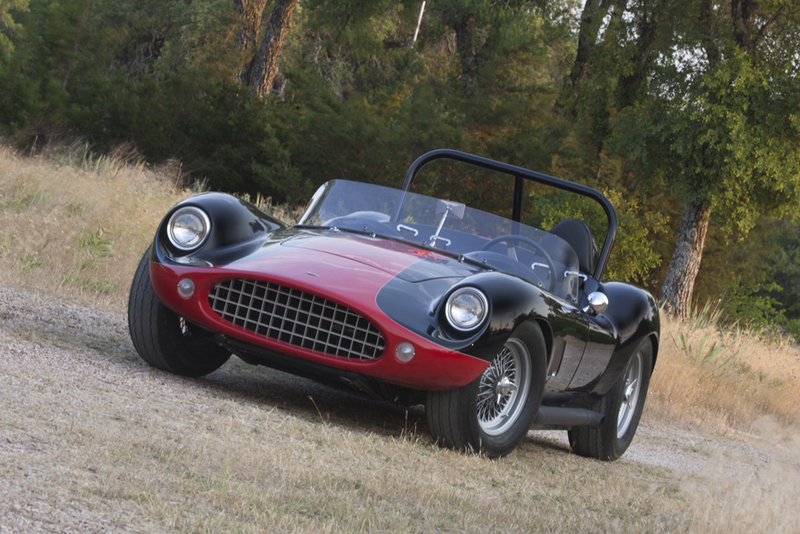 they have withstood the test of time with styling and clever engineering, these early special sports cars are just that, “special” along with the men that built them.